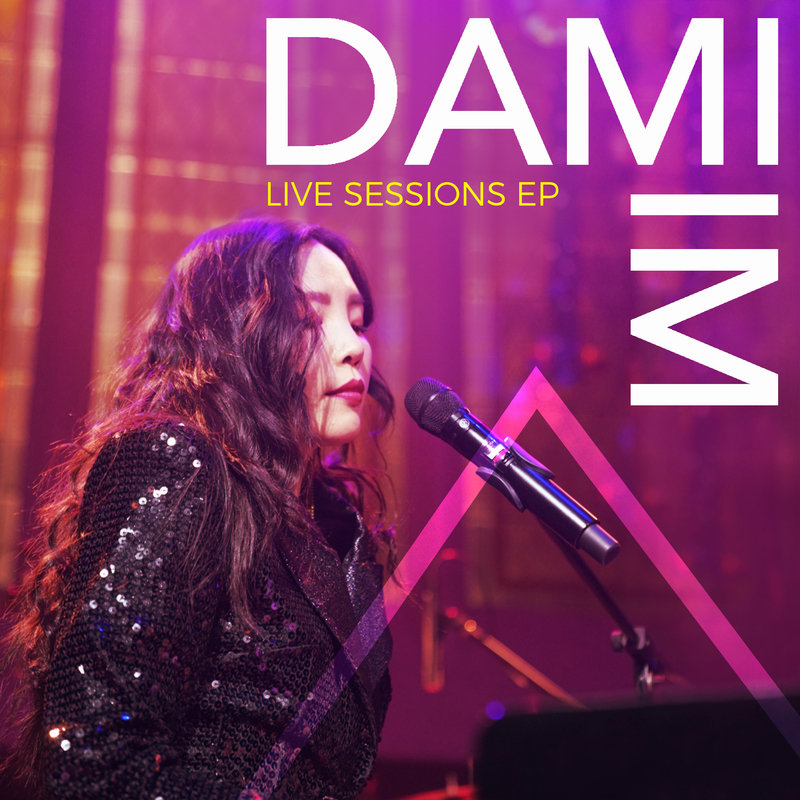 Great news for fans of Dami Im today, with the announcement that she’ll drop a new ‘Live Sessions’ EP early in the new year. Available for pre-order from today (fans doing so get a new grat track), the six track EP brings together a selection of fan favourites, including her former top ten smash ‘Super Love’ and her Eurovision hit ‘Sound Of Silence’, performed live and acoustically. That new grat track we mentioned is entitled ‘Dreamer’. “‘Dreamer’ is a really personal song for me,” she reveals. “At the time I felt like there were so many opinions and voices around me and slowly I was getting lost. But there’s more… you’ll get the chance to catch Dami perform a number of her favourites live as part of her ‘Dreamer’ tour in 2019. The extensive run of dates kick off at the Ballina RSL on Friday August 02 and wrap up at Belmont 16s on October 26. Tickets are on sale from Saturday December 01.